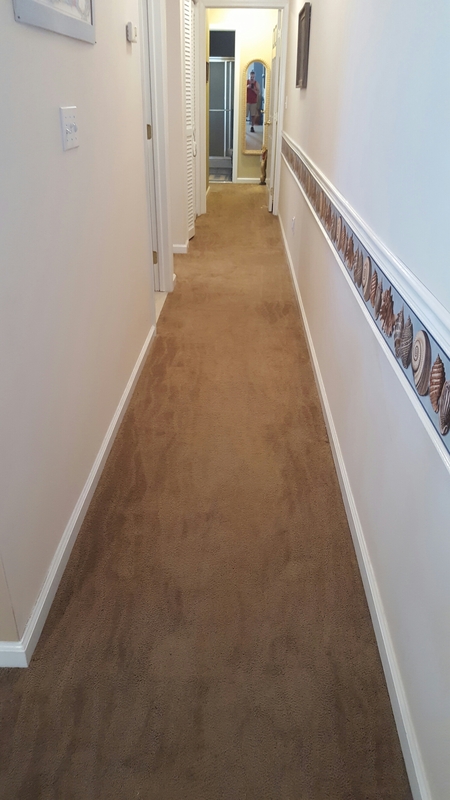 Restretched Patterned Comercial Plush Carpeting in North Wildwood, NJ! Previous: Repaired Pulls in Pattern Berber Carpeting from Puppy in Ocean City NJ! Next:Restretched Berber Pattern Carpeting in Ocean City NJ!